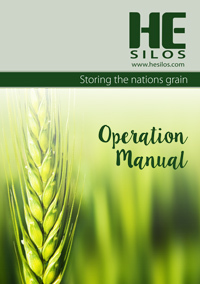 HE Silos Field Bins provide an easy and portable one person operation. These bins have two ground opening doors located on either side of the roof, along with saving time on closing your openings, ground operated doors are safer and more efficient. 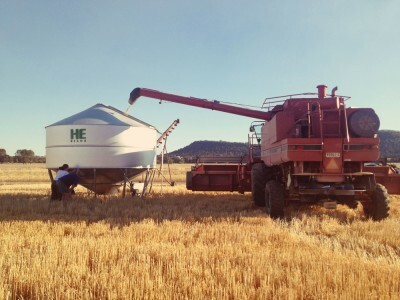 HE Silos offer a fertiliser field bin to give you the flexibility of superphosphate storage when you need it. Our Superphosphate Field bins are coated with the highest quality aircraft grade epoxy resin This coating will prevent and protect from corroding effects superphosphate can have to steel. 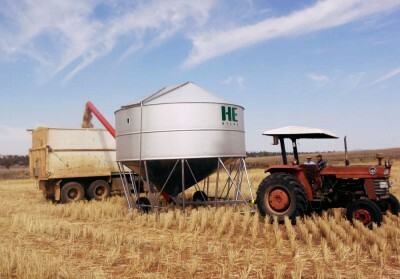 9 Foot Centre Fill Field bins are available upon request. Side fill doors: 1080mm wide x 2200mm long.